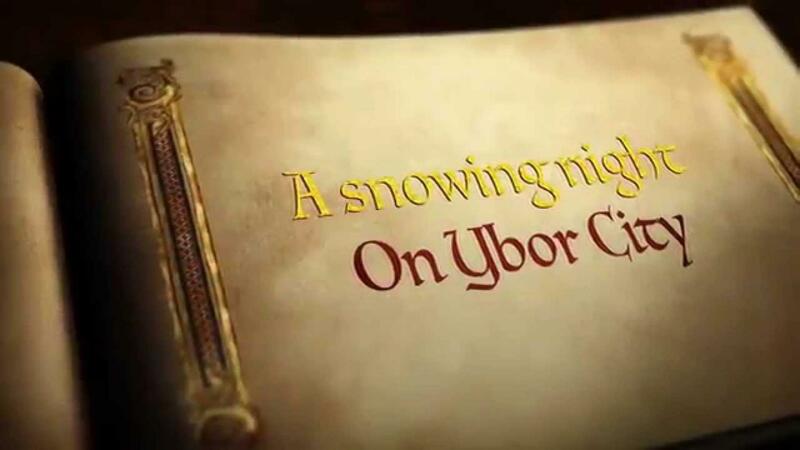 Experience the unique holiday event bringing thousands of people to Ybor City for the annual Snow on 7th Holiday Parade. Snow comes falling as the holiday cheer is in the air in Ybor City! Enjoy the beautiful Christmas Tree at Centro Ybor, the parade of holiday spirit, hot chocolate and more! The annual Snow on 7th is one of Tampa Bay's beloved Christmas events. different dates in different sites - did it happen last week?